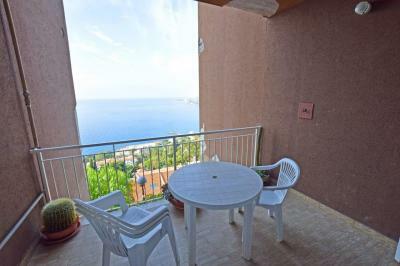 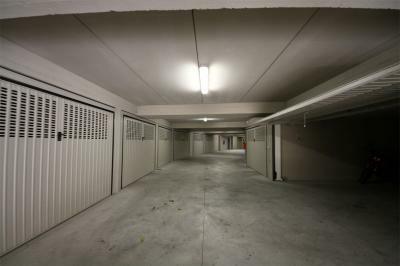 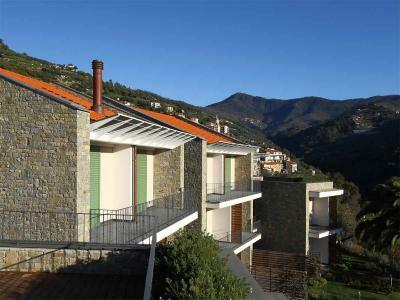 Vallebona: New and luminous one bedroom Apartment . 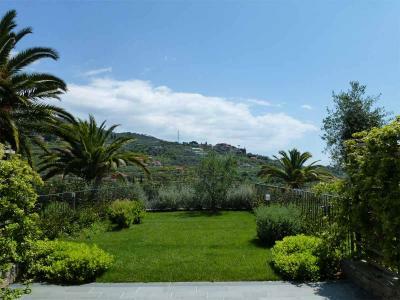 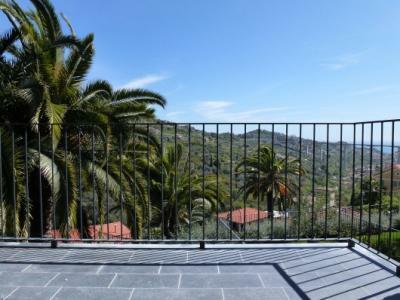 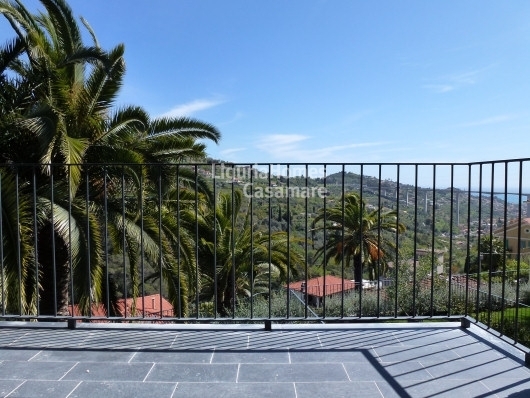 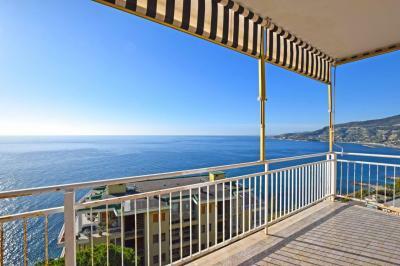 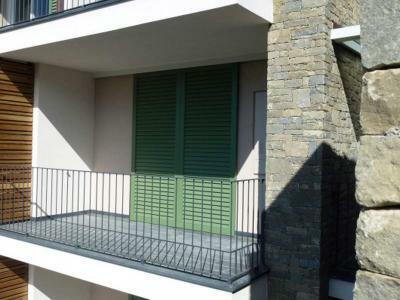 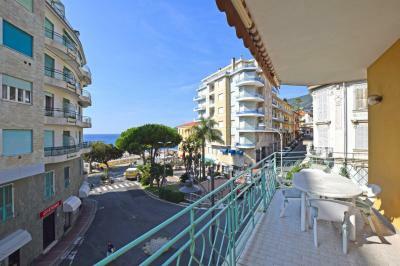 Vallebona, a village in the hinterland of Bordighera, at 5 minutes from the sea, in a new and elegant real estate development, one bedroom Apartment for Sale with terrace and panoramic view of the surrounding green hills with the sea in the background. 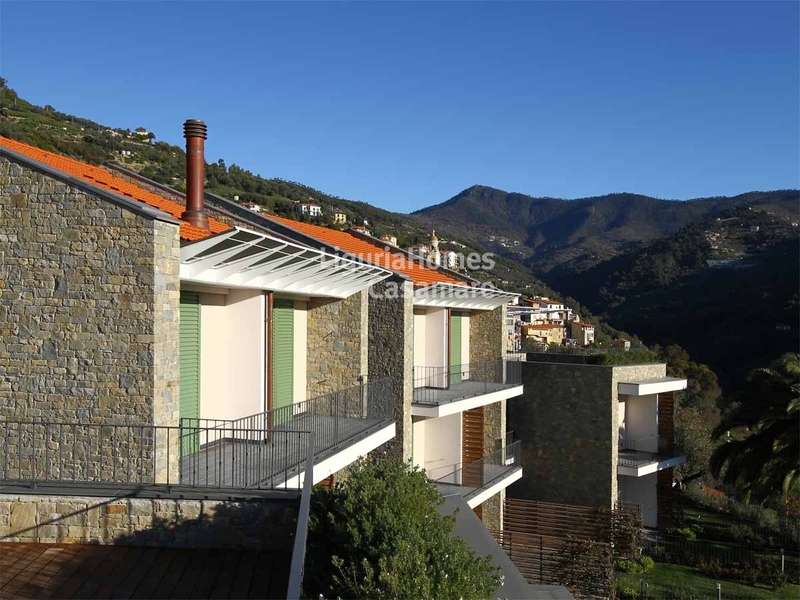 This Apartment for Sale in Vallebona comprises large living room with kitchenette, dining area and exit on the beautiful terrace perfect for dine al fresco, double bedroom and bathroom.